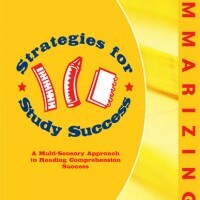 Strategies for Study Success Summarizing I, is designed to build reading comprehension, attention-to-detail, and listening skills. 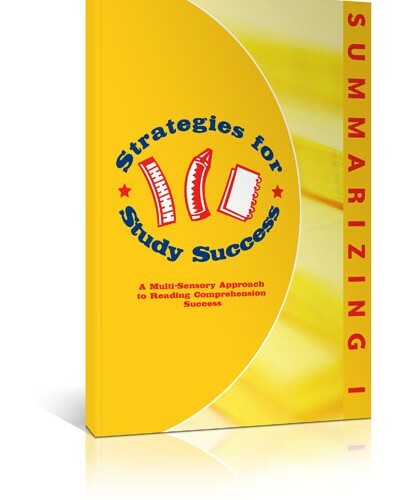 The exercises in this book build independent study skills by teaching students how to summarize text and edit these summaries for missing information. 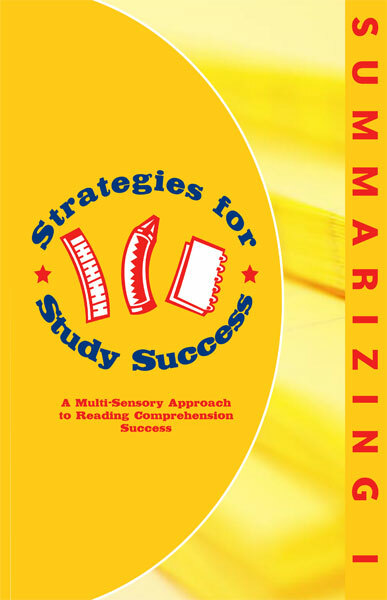 With enough repetition of the exercises in this book, students should gain automaticity in their attention-to-details and paraphrasing skills. 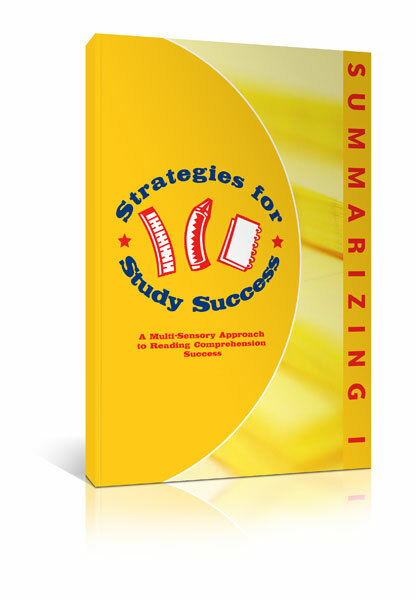 Learning to properly summarize and paraphrase information is one of the most important skills for success in school.